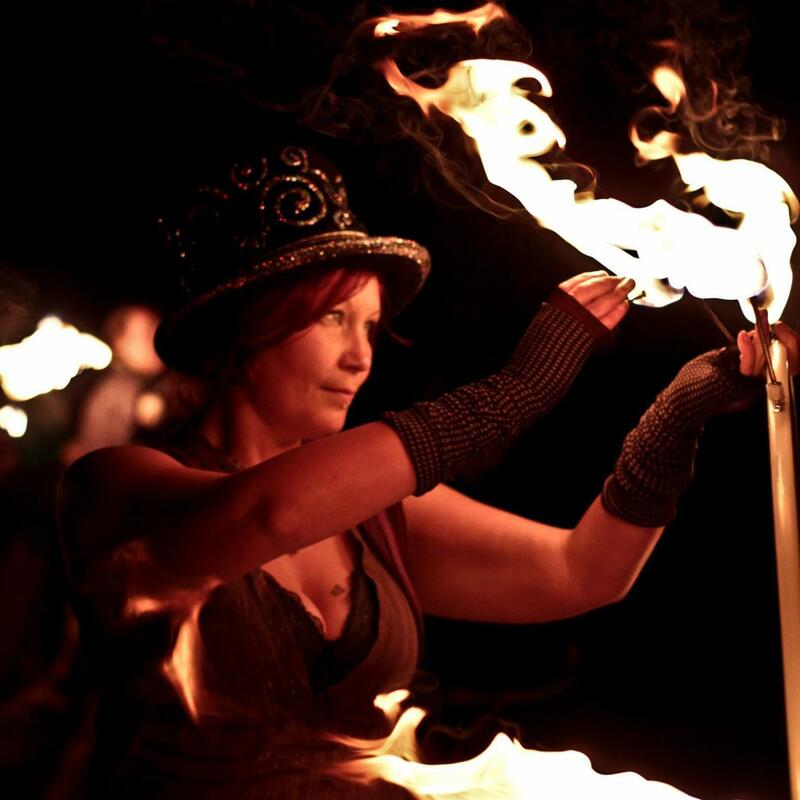 Add the wow factor to your event with daytime, Fire and LED circus shows and walkabout acts. A bedazziling visual spectacle that will impress and enchant your guests. For more information please contact Frenchy directly. 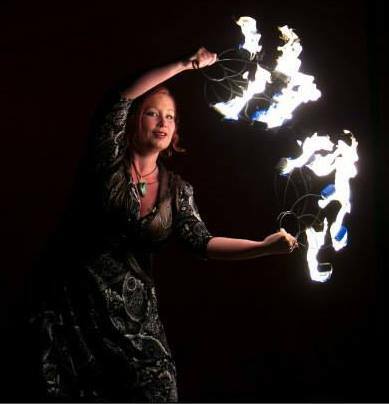 Frenchy can offer solo fire shows in fire hula hoop, fire fans and fire palms. 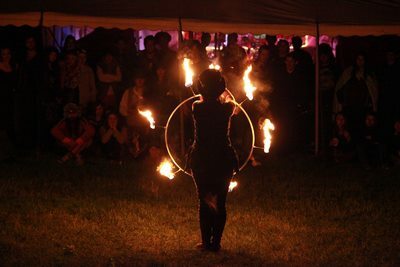 For bigger events and shows Frenchy can employ other performers to create multi prop and multi performer shows. Ideal for outdoor events or weddings. 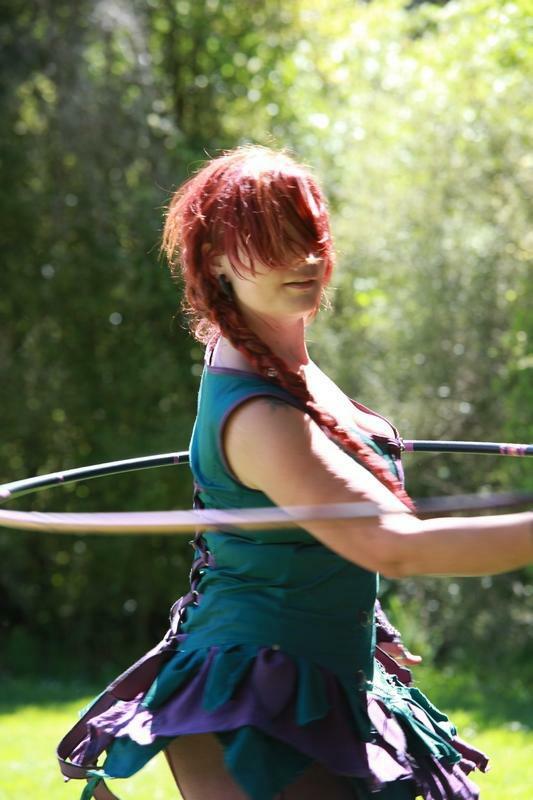 Wow your guests with Frenchys custom built hoop performance! 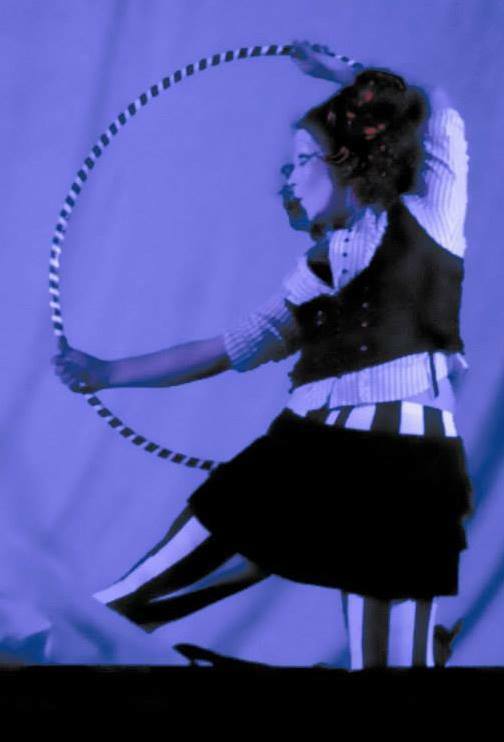 When in motion the hoop creates patterns including hearts, stars, fractal patterns and even rainbow skull and cross bones! Has to be seen to be believed! Ideal for indoor events or outdoor events after dark. 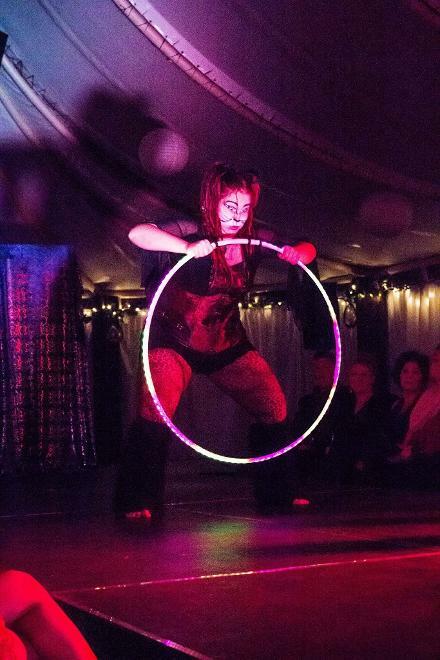 Stage shows can include the shiney daytime ‘bubble’ hoop, fire or LED. Routines can be slow and flowy or fast and exciting. 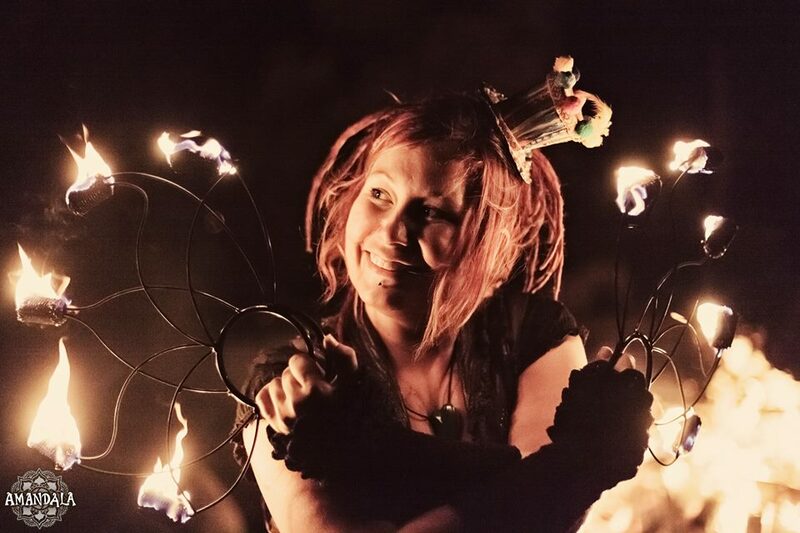 Frenchy can offer a circus, steampunk or specifically themed act for your event. Ideal for all staged events. Give your event the extra special touch that people will remember! 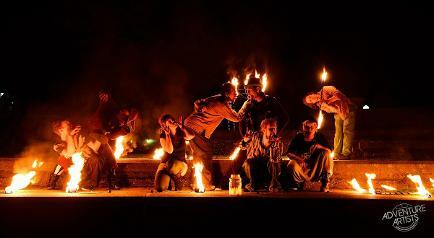 Group shows can be daytime specific or include fire and LED performance. Ideal for bigger events, weddings and festivals. With solo or group performances, our characters entertain and mingle with your guests to create a fun dynamic roving entertainment focus for young and old. With a range of props and characters we can tailor the performance to suit your event. 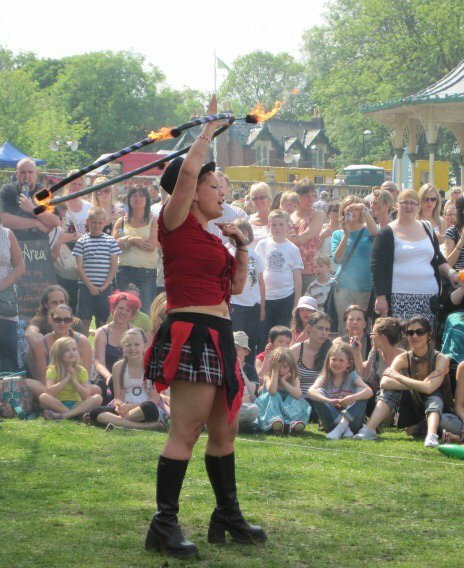 Ideal for festivals, parties and pre-event – keep your waiting crowds happy and entertained! 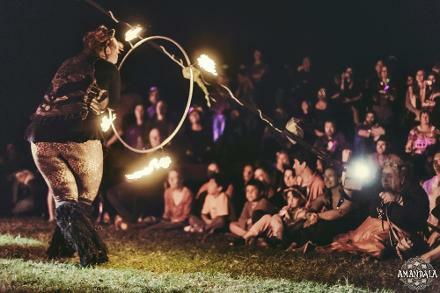 Claire 'Frenchy' French~ Performance - Events - Festivals - Workshops from Amandala Photography on Vimeo.